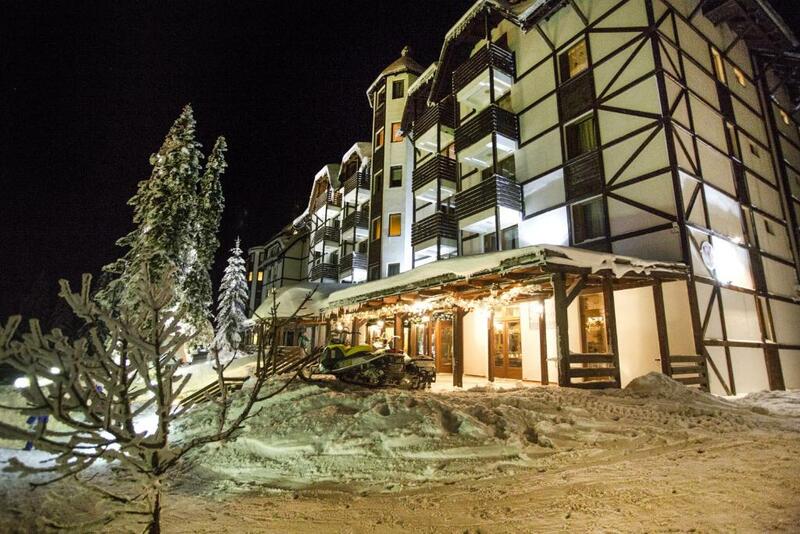 Lock in a great price for Apartments Centar at Villa Bianca – rated 8.6 by recent guests! 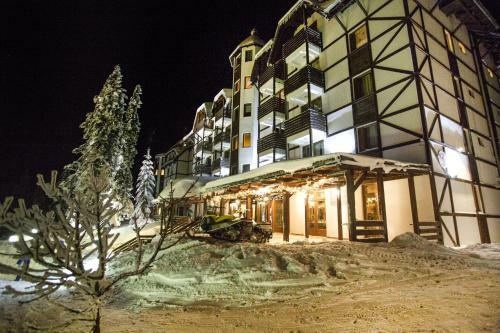 Apartments Centar at Villa Bianca has well-equipped accommodations featuring free WiFi in Kopaonik, a 4-minute walk from Kopaonik SKI Resort. 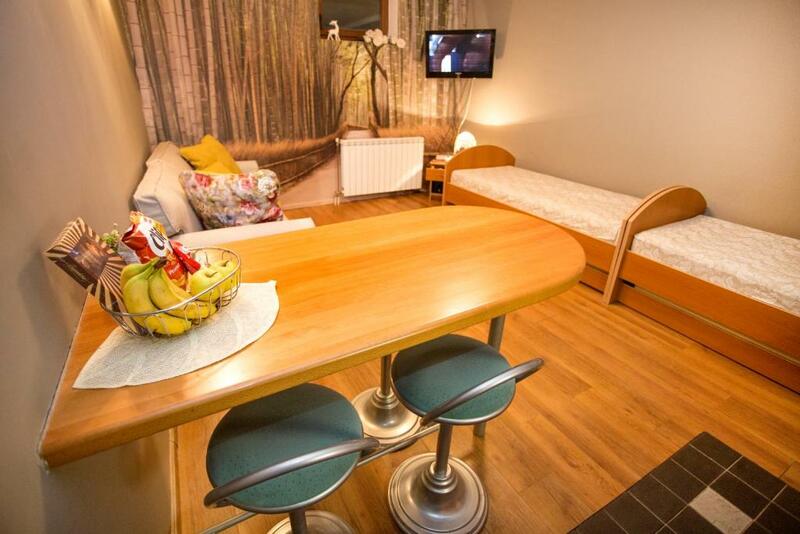 The accommodations come with a fully equipped kitchen with a fridge and electric tea pot, a flat-screen TV and a private bathroom with shower. 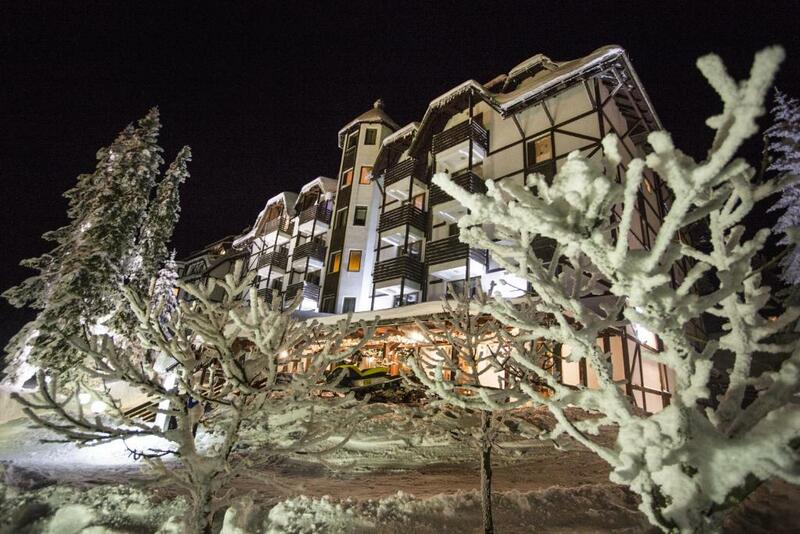 Popular points of interest near the apartment include Krst ski lift, Pančić express ski lift and Malo jezero ski lift. The nearest airport is Constantine the Great Airport, 75 miles from Apartments Centar at Villa Bianca. 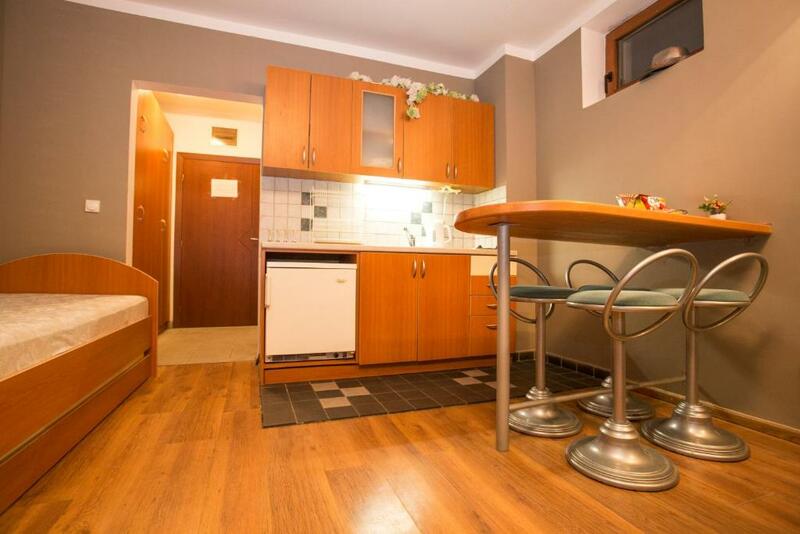 When would you like to stay at Apartments Centar at Villa Bianca? 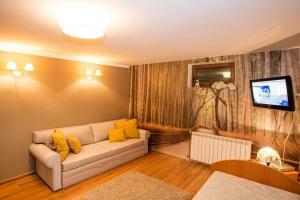 House Rules Apartments Centar at Villa Bianca takes special requests – add in the next step! 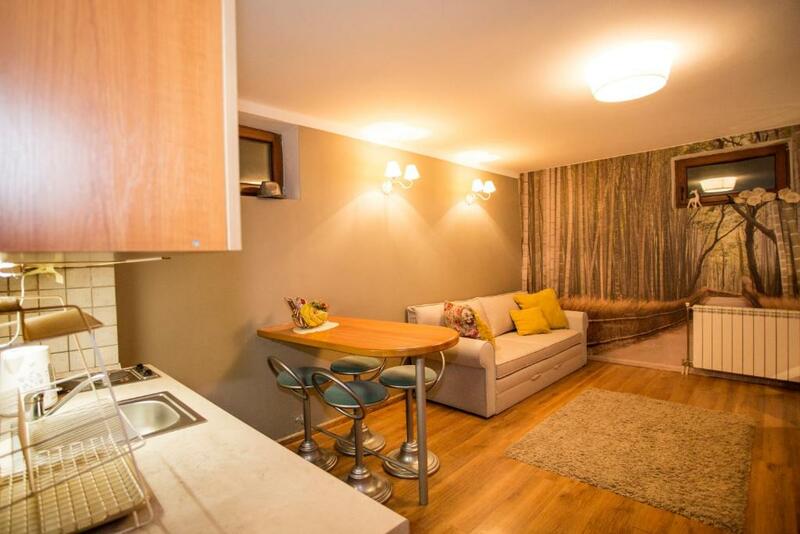 Apartments Centar at Villa Bianca accepts these cards and reserves the right to temporarily hold an amount prior to arrival. 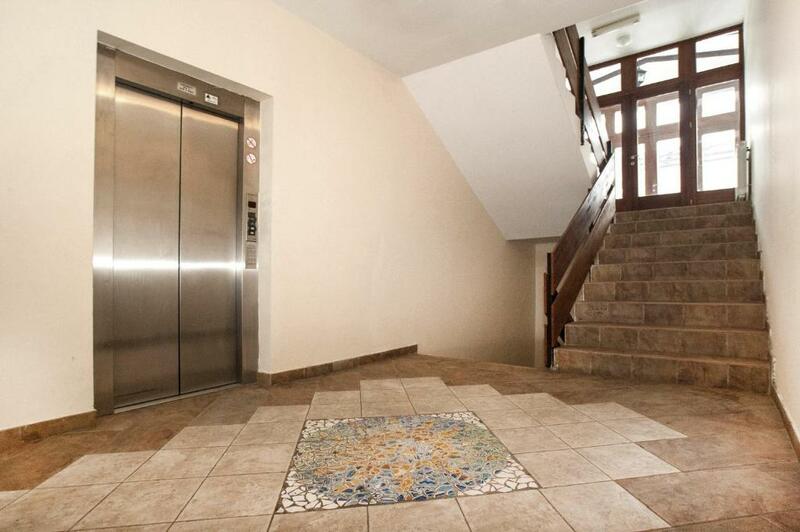 Please inform Apartments Centar at Villa Bianca of your expected arrival time in advance. You can use the Special Requests box when booking, or contact the property directly using the contact details in your confirmation. It was not trendy and modern design. It was more less old fashion interior. It was comfortable and spacious. Apartment has a super location. It was warm inside, although outside was -7 degrees C. The host was nice also. You must pay for the parking in front of the apartment to the local citizens who clean the snow.